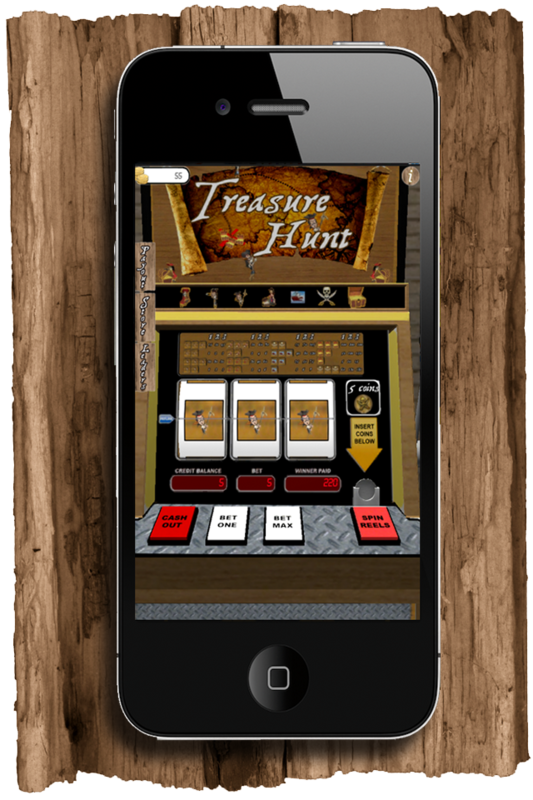 Treasure Hunt 3D is a fun free slot machine you can play on your iPhone iPod or iPad!!! 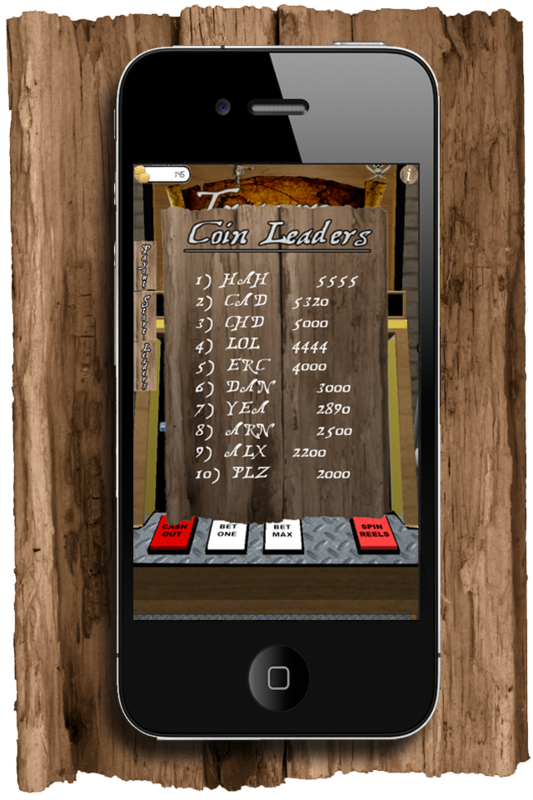 Win as many coins as you can to see if you can top the coin leader boards! 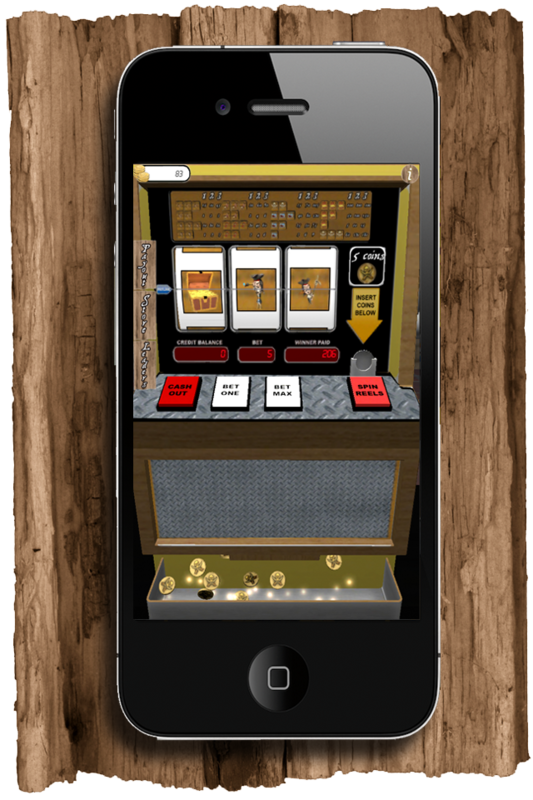 Have fun playing slots with a great pirate theme. Gives the user the ability to insert more coins into the slot machine and change the payouts based on the players bet (up to 5). When done, dont forget to cash out of your slot machine, watch each coin fall out of the machine and be added to your bank.